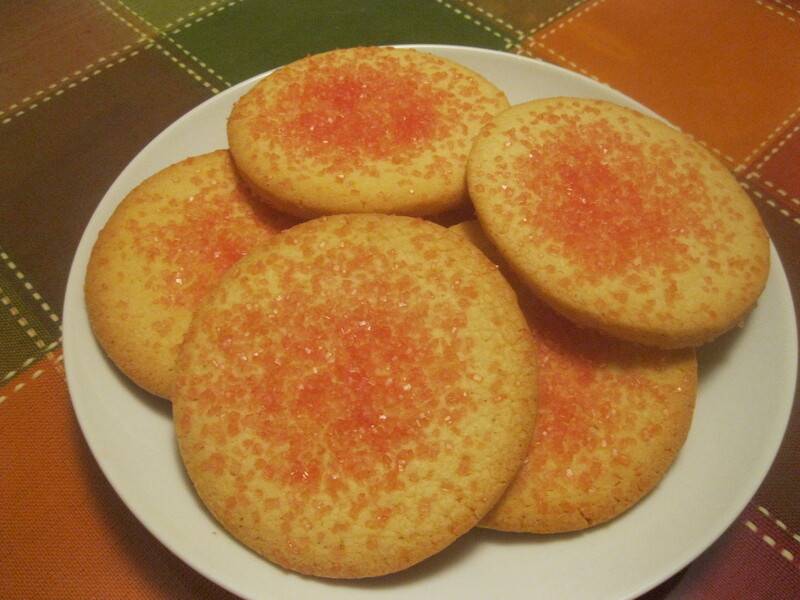 National Sugar Cookie Day | Cooking With Mr. C.
1. In a small bowl, stir together flour, baking soda, and baking powder. 2. In a large bowl, cream together butter and sugar until smooth. Beat in the egg and vanilla. 3. Blend in dry ingredients. Add enough of the buttermilk to moisten the dough and make it soft, not wet. 4. Drop rounded teaspoons of dough into balls and place on a ungreased cookie sheet. 5. With a brush moisten the top of each cookie with buttermilk and slightly flatten the top of each cookie. 6. Sprinkle with pink sugar on top. Bake for 8 to 10 minutes or until slightly golden. Let cool a few minutes before removing from pans.